Do You Know How to Choose A Grade Baby Diaper? 315 Anti-Counterfeit concentrate on fake products and it’s also important to learn how to examine the quality of goods! Especially baby diapers. Then, how to check a diaper is good or not? Let’s check it out! 1. How to check the diaper is good or not? Baby is using diaper since he was born, and last for years. Baby is not able to talk if the diaper is comfortable or not, they depend on parents to observe. How to find out the diaper quality? We can start from those points: leaking, breathing, softness, absorption and materials. The top sheet is a type of hydrophilic non-woven that against on baby’s buns. As the closest product to baby’s skin, we should choose the diaper that will protect baby’s tender skin. 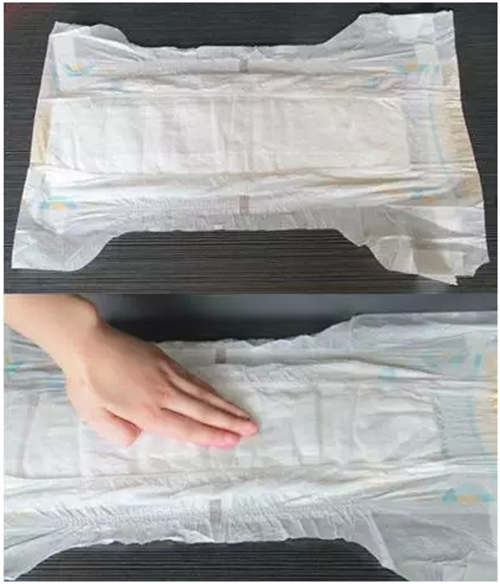 You can put your hand on diaper, or put diaper on face to feel its softness, the good material of diaper surface is soft and clean, the fake product will different from quality goods on softness. Touch, it’s a important method for baby to learn the world. A soft comfort diaper will makes baby feel save and thoughtful. Especially for the newborn babies, the newborn diapers must have a high standards. 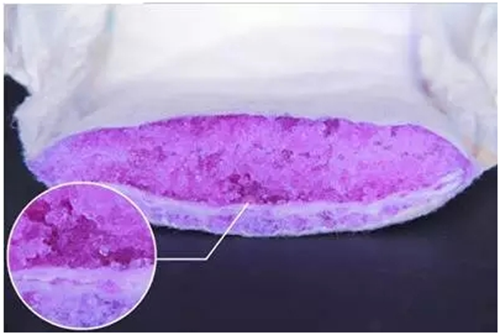 SAP is the major absorption of baby diaper, because of cost, the fake product will reduce SAP and put more fluff pulp instead, the diaper with less SAP will thick, if that is a fake product will thicker. 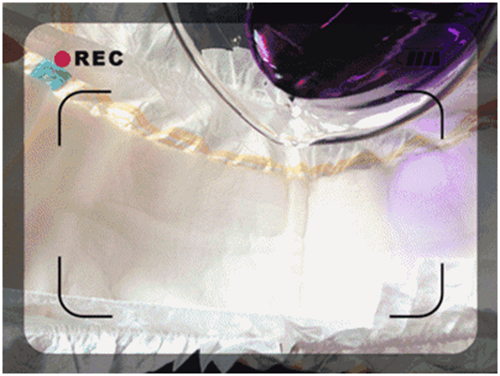 To ensure good breathing of back sheet, the breathing film and hydrophobic non-woven should composite in dotted lines, but fake product usually composite on surface, that means they composite the back-sheet with fractioning on all material, that will makes the back sheet tough. You can feel between fake products and quality goods, the toughness are different. 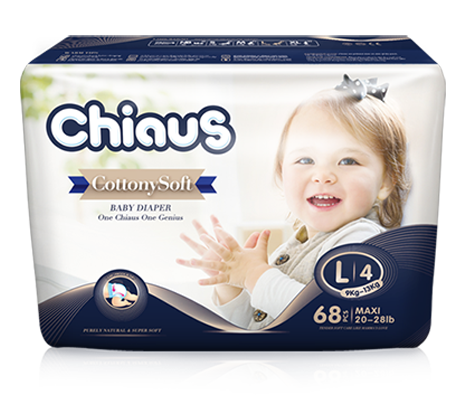 High absorption will decrease replacing diaper frequency; absorption fast, will shorten the time that urine touch with skin. 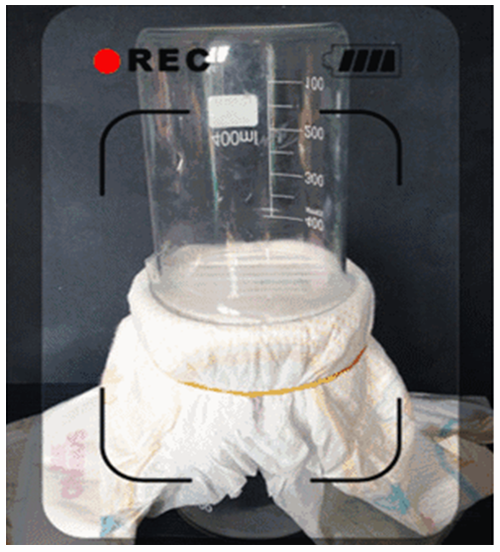 Put water full of the baby diapers till the diapers can not absorbent anymore, then erase the water on surface, weight them by more accuracy electronic scale, the fake product will less at least 50g on absorption. But high absorption doesn’t mean baby can wear the baby diapers long time, normally diaper should be changed in 2-3 hours, especially the diapers for newborns. Meanwhile, check the water locking, you can take a tissue put on diaper which had full of water to see its leaking. Elastic band could extend the tension on baby’s waist, more close to baby’s body that makes him free movement. 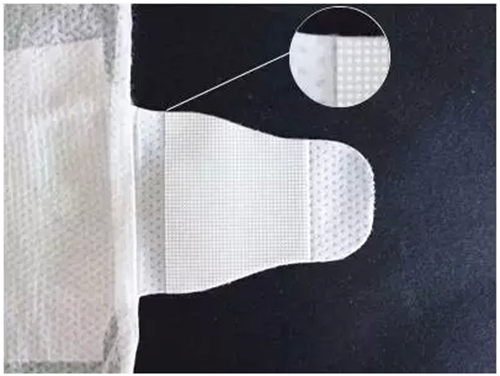 Look at diaper's shape, if the elastic’s stretch is good and more dense, the cutting is more fixing and soft, more close to body to prevent leakage. There are differences during the procedures of diapers design, cutting and technology. 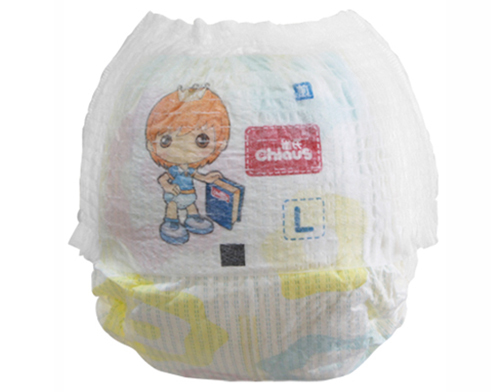 Different brand diapers have different technology and materials, so as mothers, they are not only asking for import products, domestic diapers are promoting on technology and materials, it’s not bad to choose a competitive domestic diaper. Elastic tape design is very important to protect baby’s skin, if the tape, waist and leg with good stretch that will not make high pressure to baby and will more close to baby’s body and free roaming. Good elastic could be defined by the value of stretch before and after, the value differences bigger , the stretch better. Except to pay attention on tapes, waist and leg size, you should remain one finger gap between waist and leg so that baby will feel more comfortable when moving and lie down. 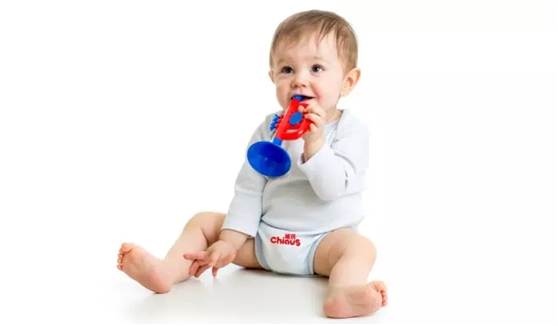 Diaper size is dividing by baby’s weight, the life situation for current baby are better than before, that height and weight figures are rising always. Parents to choose diaper should according to baby’s actual weight, and should also consider his body shape to buy a fit diaper. At present, most of diaper brands will divide size according to their product’s specifications, and you can also ask for help to shopping guide. Usually, diaper design with size and colorful cartoons, that would give baby more visual stimulus. Parents could tell to baby to expanding his imagination, meanwhile, storytelling could build up good relationship with kids. Every time after baby excrete, please change the diaper in time, don’t let the dirt diaper close on baby’s buns. It’s hard to control the baby excrete, even the most careful mother can not know the baby excrete in time, so it’s not enough for attention on absorption and thickness, you should choose the ultra thin diaper according to season and baby’s skin.